Trade Show Booths and Exhibit Pop Up Displays and fixtures are an important part of becoming successful at trade shows. It is important to have an impressive and eye-catching display because that is what makes you stand out and grabs those passing by's attention. 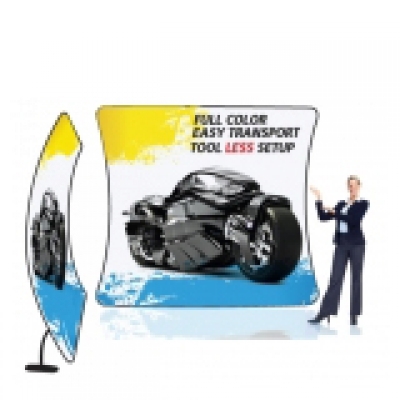 Your trade show display is a direct reflection of your company or business. Be sure to represent it in a professional manner that correctly reflects the nature of your business. 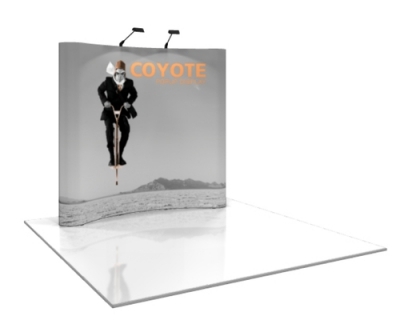 Pop up trade show displays, modular exhibit displays, portable displays, truss systems and literature racks can all be found in this category. Look around and see how you can improve your trade show display, grab attention and have a better conversion rate when attending. There are numerous options to choose from, including many custom banner and poster options as well. 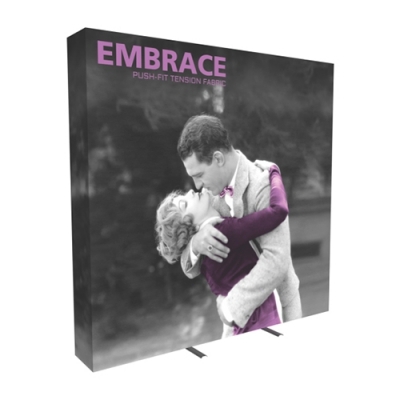 Brand, market and advertise to the best of your ability with Trade Show Booth materials.